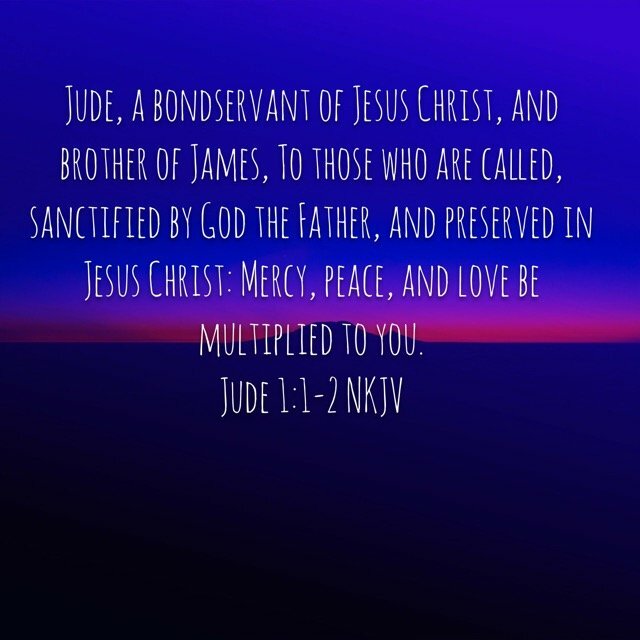 Jude, a bondservant of Jesus Christ, and brother of James, to those who are called, sanctified by God the Father, and preserved in Jesus Christ. 1. It is used for those who are summoned to an office, duty, or a responsibility. Friend, every believer has been called. You have a duty, you have an office, and you have a responsibility. We have all been called to do something for Christ. 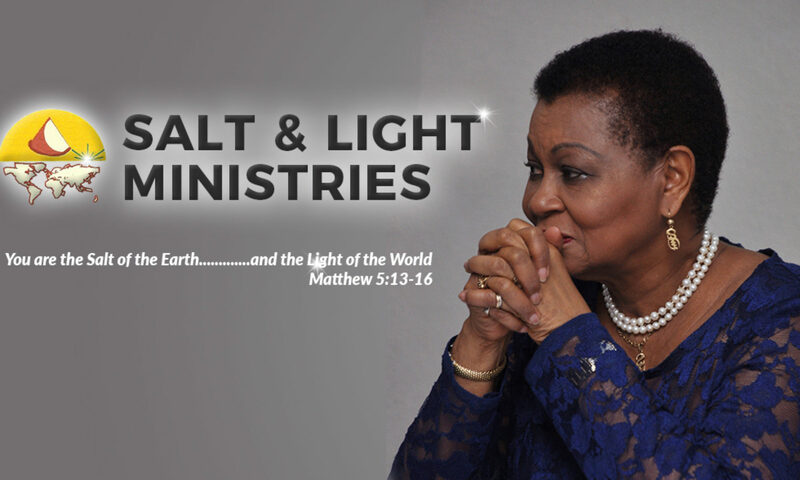 We are ambassadors for Christ, and we need to represent Him to a lost and dying world. 2. The word called is also used in the Greek language to summon someone to a feast or a festival. And you know what? You have been called to the marriage supper of the Lamb, and you will sit down one day to enjoy all the things God has planned for eternity. 3. Finally, the word translated called in this passage is used to summon someone into court to give an account for themselves, or to summon them to judgment. One day we will have to give an account of our lives. One day every one of us will stand before the judgment seat of Christ and give an account for the works done in the body. You have a responsibility to represent Christ to our dying world, to someday celebrate the marriage supper of the Lamb, and to ultimately give an account of your life. I pray you will embrace and fulfill your calling today!